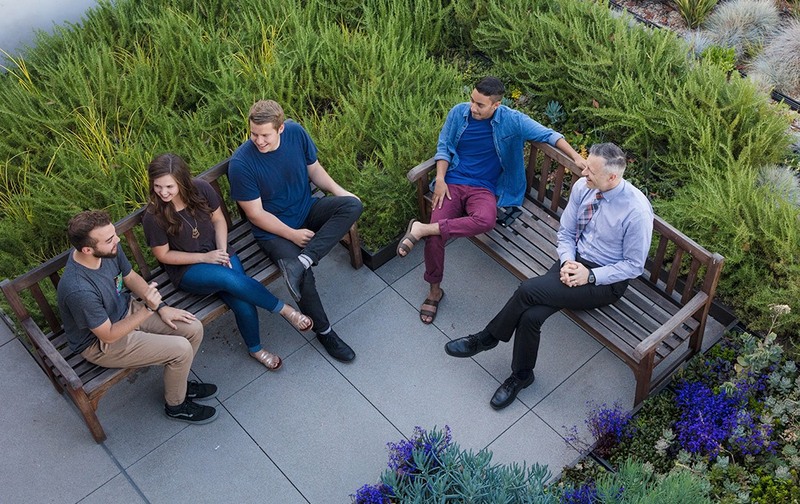 The best way to know if Biola is a good fit for you — visit. Take a tour. Talk to a counselor. Walk the beautiful grounds. And engage our welcoming community of spirited students. Biola is an amazing place. But don't take our word for it — join us at one of our upcoming events. You'll have the chance to attend classes, eat in the Caf, tour campus with students and even stay overnight. 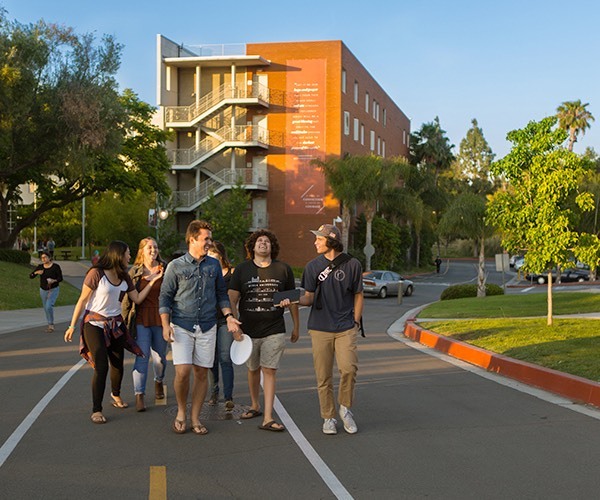 Join prospective students from around the United States as you discover campus, immerse yourself in student life and explore Southern California! 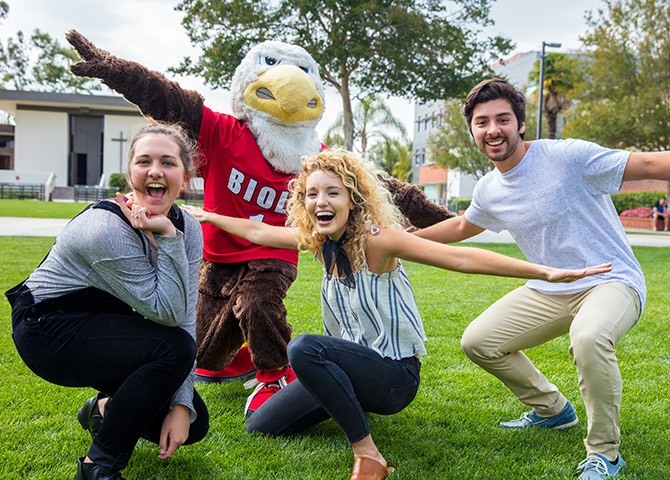 If you're a junior in high school, join us for an info session, classes, student panel, dinner, and a chance to attend one Biola's most exciting student events — Mock Rock! Get your final questions answered, meet with academic departments, take one last tour around campus and much, much more. Want to arrange a custom personal tour that includes appointments with key faculty and coaches? That can be arranged. We can also accommodate custom group tours. 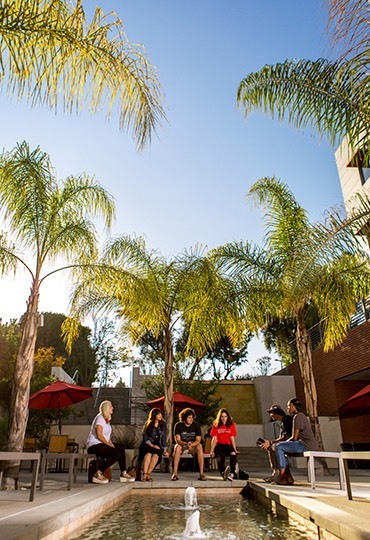 Biola’s suburban campus sits on the border of Orange and Los Angeles counties, putting students just a half-hour away from the entertainment, cultural riches and internship opportunities of downtown Los Angeles. Baseball, football, basketball, soccer, hockey. No matter which sports you’re into, you’ll be able to catch major-league entertainment throughout the year. Want to go surfing before class? Spend a lazy Saturday soaking up the sun? Some of California’s best beaches can be found just 25 miles down the road from campus. The mountains and hills of Southern California offer hundreds of epic hiking trails. And when winter rolls around, the region’s best snowboarding resorts are less than two hours away. Surrounded by world-renowned cultural landmarks like the Hollywood Bowl, the Getty Center, the Huntington Library and Griffith Observatory, you’ll never run out of concerts or museums to explore. We partner with many local hotels whose sponsorships of our programs benefit the Biola Fund — helping to keep tuition low and providing scholarships to students in need.